Sometimes when you download a video and try to play it on your newly purchased PC or TV, there will be obvious black bars on the both sides or along the top and bottom of the video. 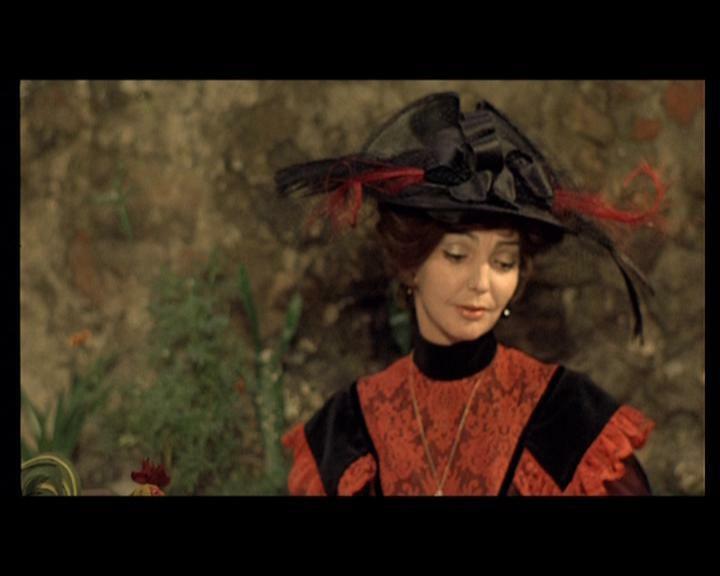 The main reason is that the aspect ratio of the video differs from your PC or TV. High definition programming is broadcast in 16:9 aspect ratio, when you try to watch movies and shows that are shown in the old 4:3 aspect ratio (difference between 4:3 and 16:9 aspect ratio), black bars will be placed on the sides to fill the empty space. Black bars on TV or computer can not be avoided since our screens are a fixed aspect ratio, however, for those people who can not bear the black bars, you can still find programs to help you to eliminate the black bars. There are some free tools such as Xvid4PSP or VirtualDub can help you do the work, however, all of them has its own drawbacks. VirtualDub is very complicated to operate and has very limited video formats input support, the video playback quality output from Xvid4PSP is very different in various players, it's excellent in VLC player and Mplayer but get pixilated all the time in Divx and Windows Media Player. 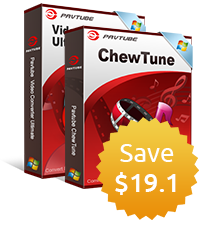 Here, another beneficial tool named Pavtube Video Converter Ultimate are recommended to you. It is very simple to use and can perfectly input all SD/HD/2K/4K file formats. In addition, it works pretty fast and showed excellent results for audio and video playback. 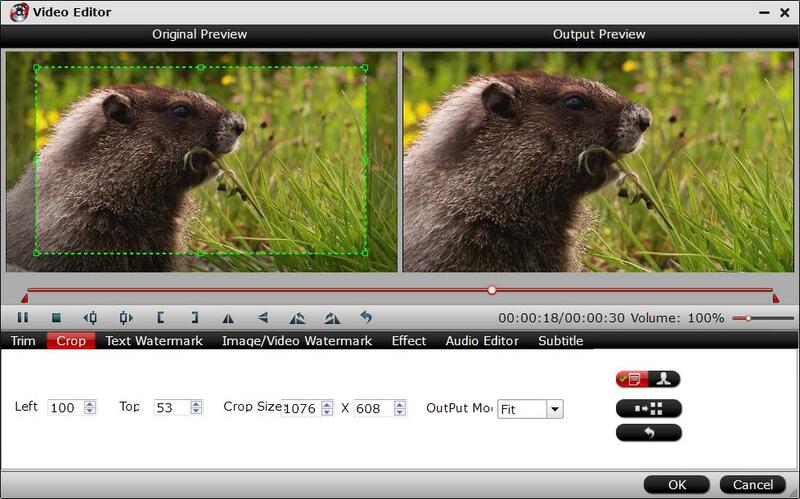 Go with the following simple guides to remove black bars from video with our application. Step 1: Add source video files to the program. 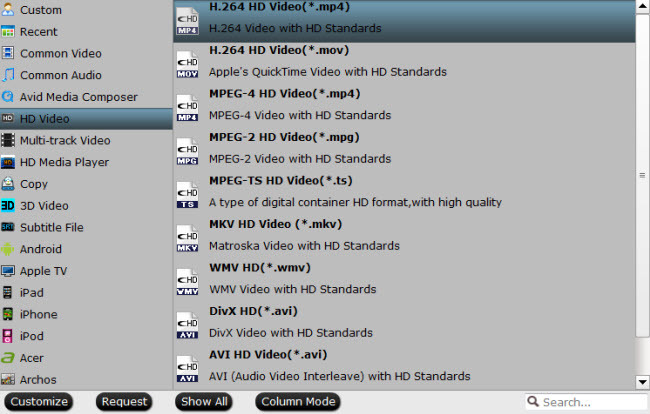 From "File" drop-down list, select "Add Video/Audio" to add the videos that you wish to remove black bars to the program. Click "Format" bar, from its drop-down options, select one of your desired output file formats to output. The program enables you to output various different file formats and devices and programs optimized file formats. Step 3: Remove video black bars. 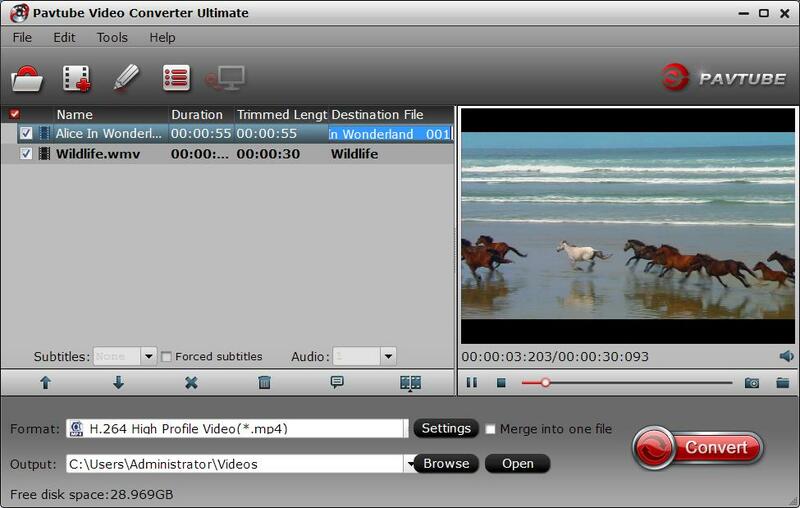 Check the videos that you want to eliminate black bars in the file displaying list on the main interface, hit the pencil icon on the top tool bar to open "Video Editor" window, switch to the "Crop" bar, you can easily remove black bars around the video by dragging the green dash line to select the video inside the black bars. Step 4: Start video black bar removing process. Tap the right-bottom "Convert" button to start video black bar eliminating process.